RALEIGH (WTVD) -- A man was arrested after reports of shots fired at Crabtree Valley Mall on Monday afternoon. The incident happened shortly before 5:30 in the parking lot of Best Buy and Barnes and Noble. Suspect who fired shots at Crabtree Valley Mall now in custody. No reported injuries. Damien Dayquann Lyons, 24, was arrested by Crabtree Police. Police said no one was injured; they have yet to comment on why the shooting occurred. 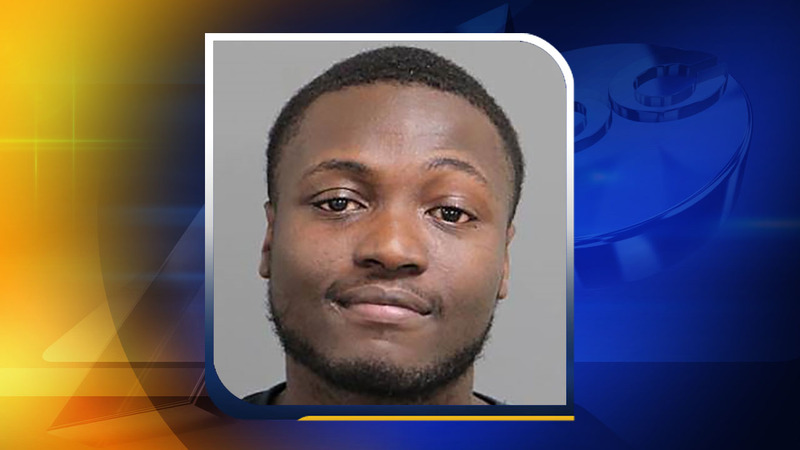 Lyons, of the 6700 block of Magnolia Court in Raleigh, has been charged with discharging a weapon into an occupied dwelling/moving vehicle, going armed to the terror of the public, and injury to personal property.